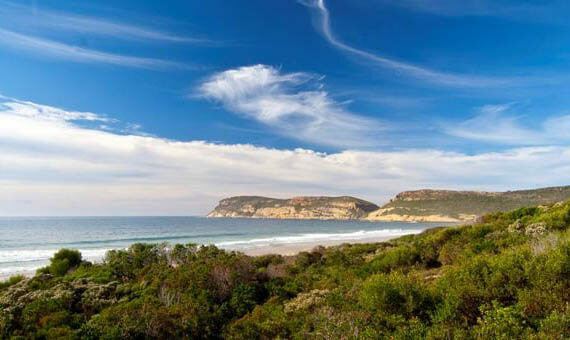 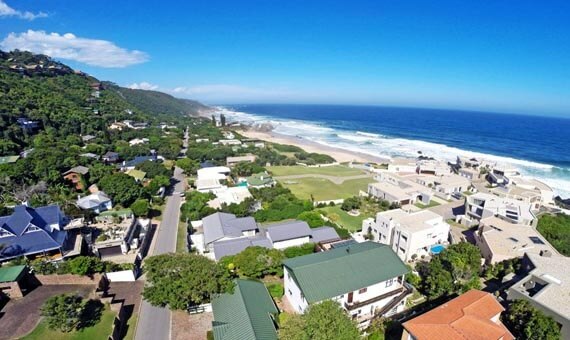 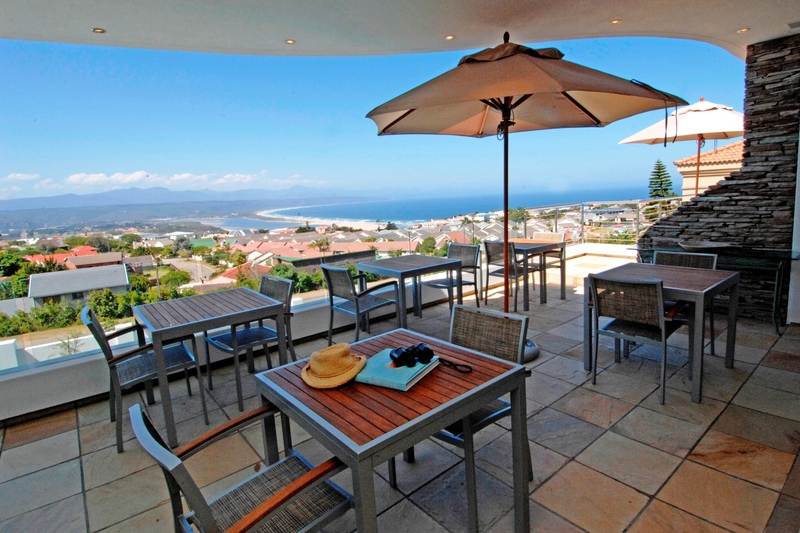 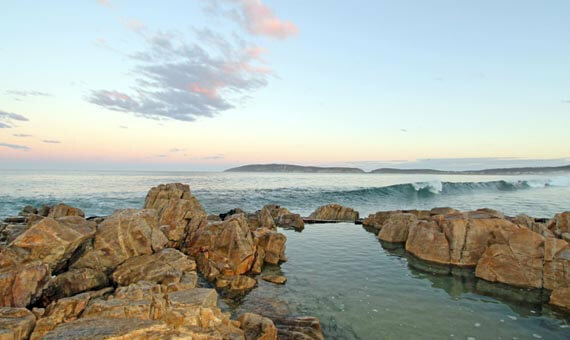 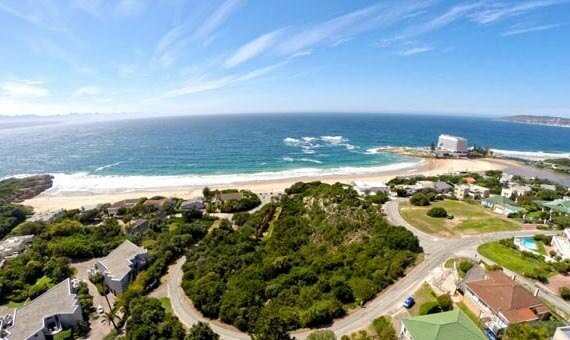 Lew Geffen Sotheby's International Realty Plettenberg Bay offers property sales, holiday accommodation in Plettenberg Bay and the surrounding areas. 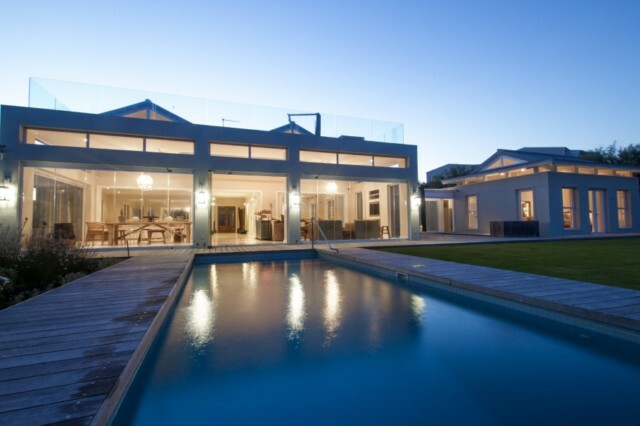 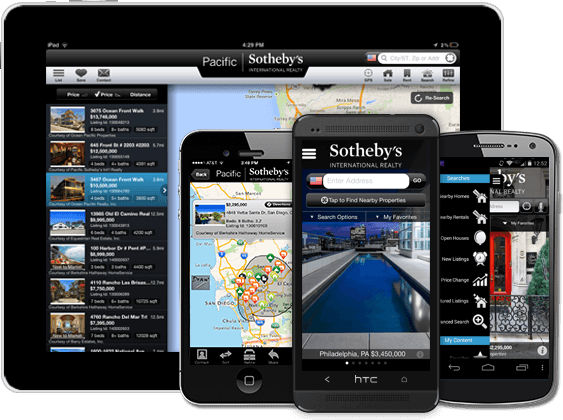 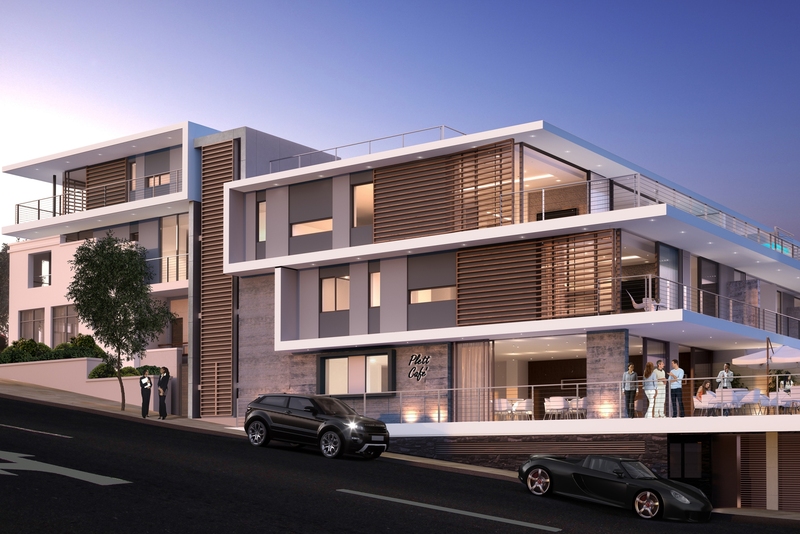 It is a well-established business with an excellent track record in the property market. 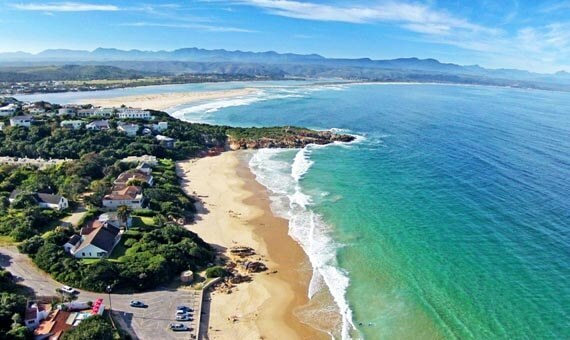 Subscribe to our newsletter and stay up to date with the latest in Plettenberg Bay real estate news.